SAN FRANCISCO—The California Supreme Court today announced the reappointment of Justice Ignazio J. Ruvolo, Presiding Justice of the Court of Appeal, First Appellate District, Division Four (San Francisco), and the new appointment of Judge Michael B. Harper of the Superior Court of Trinity County, as members of the Commission on Judicial Performance. Justice Ruvolo’s new four-year term and Judge Harper’s four-year term will both begin March 1, 2017. Judge Harper will succeed Judge Thomas M. Maddock of the Superior Court of Contra Costa County who is retiring from the bench. Governor Edmund G. Brown Jr. appointed Judge Harper to serve on the Trinity court in 2014, and he was retained by voters in a 2016 election. As a judicial officer in a smaller rural county superior court, Judge Harper has gained a unique perspective and practical experience working on the full variety of court assignments, including civil, small claims, dependency, and criminal cases. He has served as the court’s Assistant Presiding Judge and Presiding Judge of the Juvenile Court, and administers the Peer Court. Judge Harper also provides judicial assistance as required to the neighboring superior court jurisdictions in Humboldt and Shasta Counties. 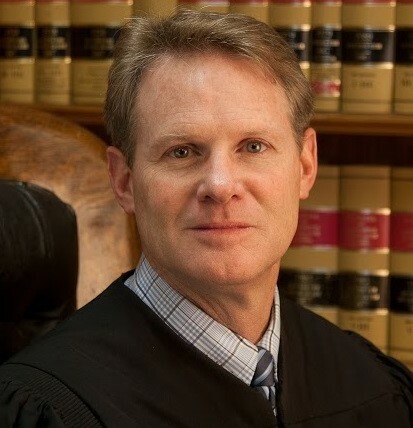 Prior to his appointment to the bench, Judge Harper served for twenty years conducting numerous investigations and prosecutions as Trinity County District Attorney, and as deputy district attorney for Trinity, Sacramento, and Placer County District Attorneys’ Offices. 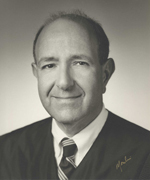 He earned a Juris Doctor degree from the University of the Pacific, McGeorge School of Law and a Bachelor of Arts degree in Political Science from the University of California, Berkeley. 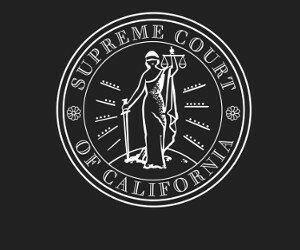 The Commission on Judicial Performance is an independent state agency responsible for investigating complaints statewide of judicial misconduct and judicial incapacity and for disciplining judges under article VI, section 18 of the California Constitution. The Commission’s mandate is to protect the public, enforce rigorous standards of judicial conduct, and maintain public confidence in the integrity and independence of the judicial system. The Commission’s jurisdiction includes all judges of California’s superior courts and the justices of the Court of Appeal and Supreme Court. The Commission is composed of eleven members: one justice of a court of appeal and two judges of superior courts appointed by the Supreme Court; two attorneys appointed by the Governor; and six lay citizens, two appointed by the Governor, two appointed by the Senate Committee on Rules and two appointed by the Speaker of the Assembly. Members are appointed to four-year terms.